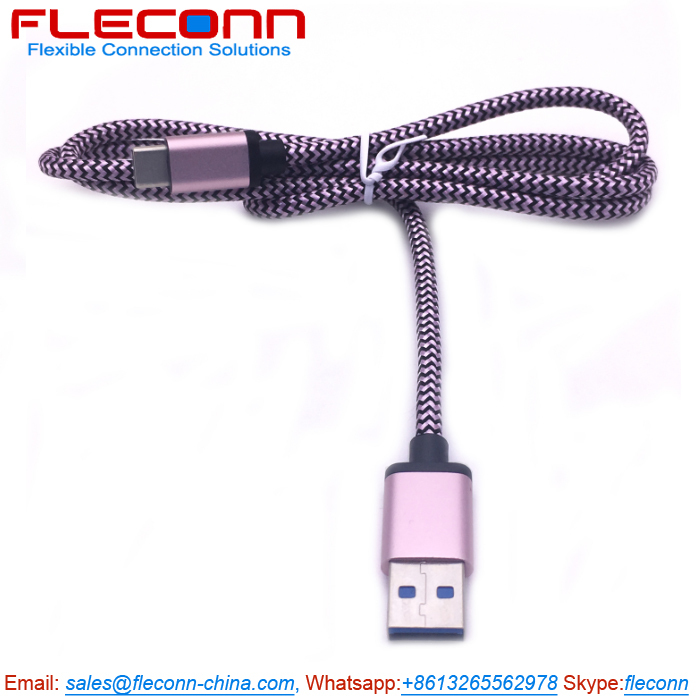 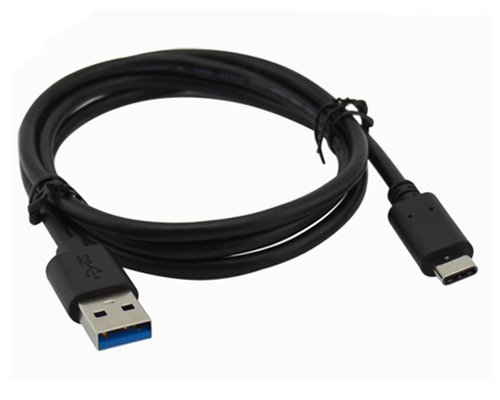 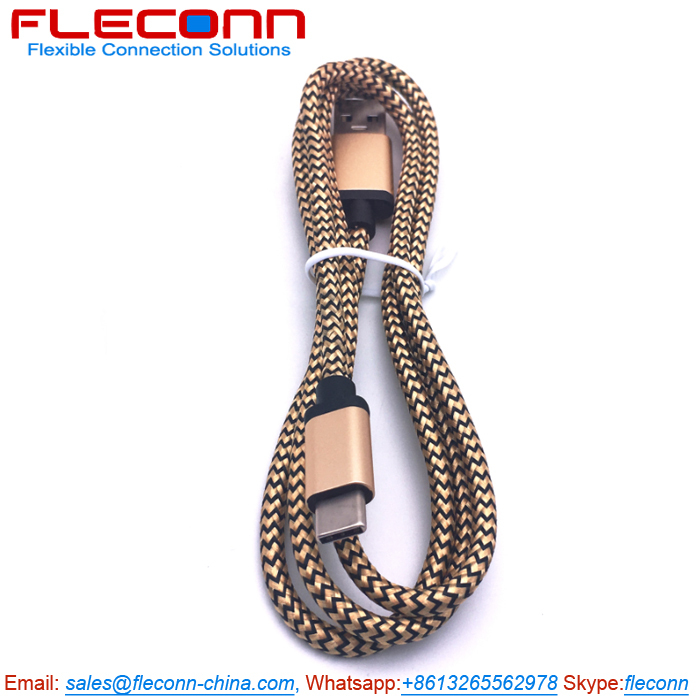 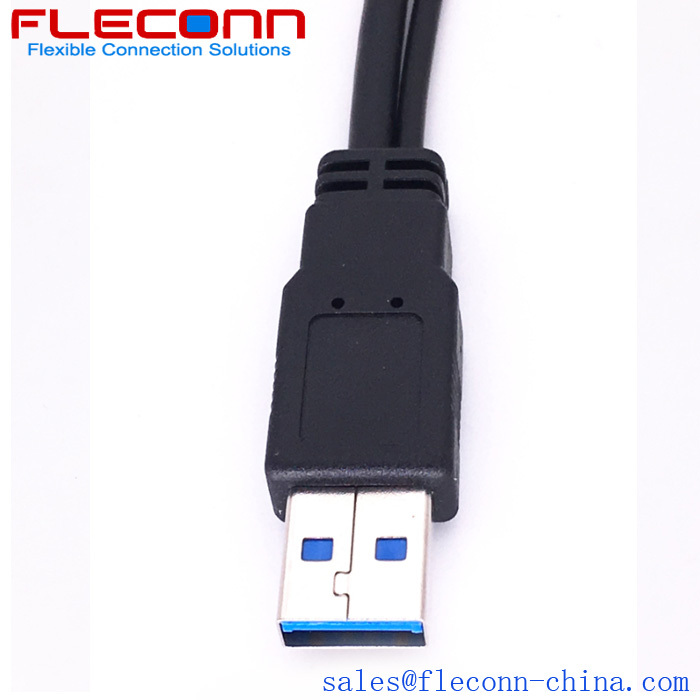 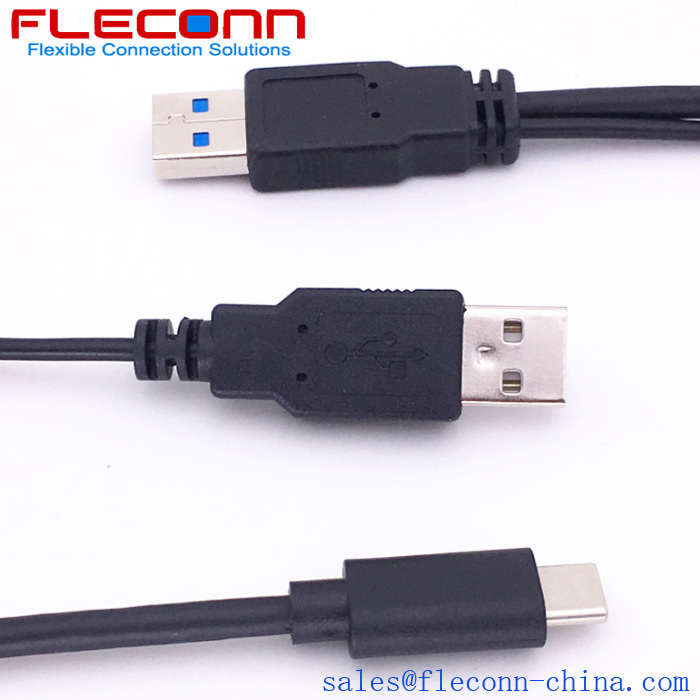 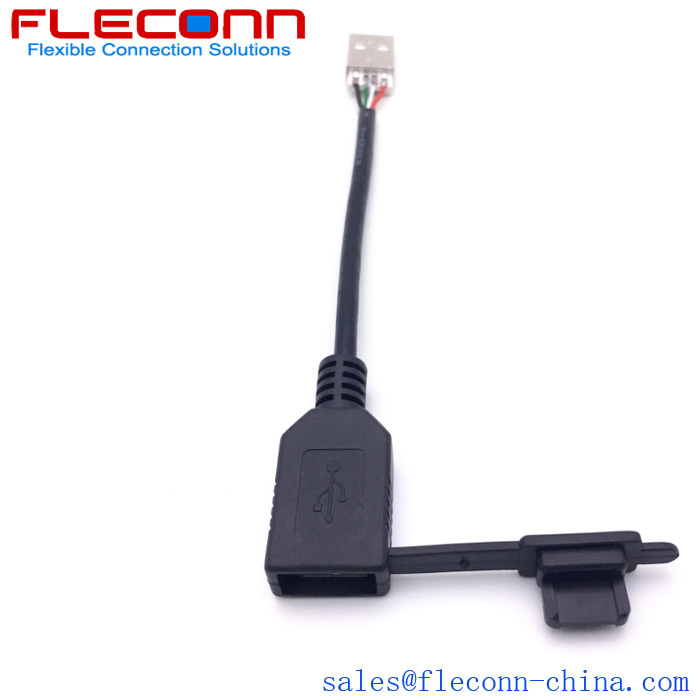 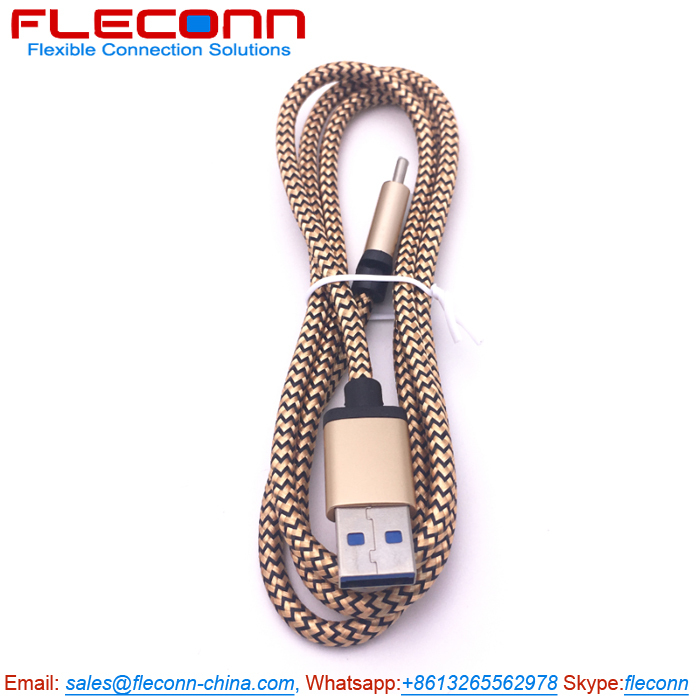 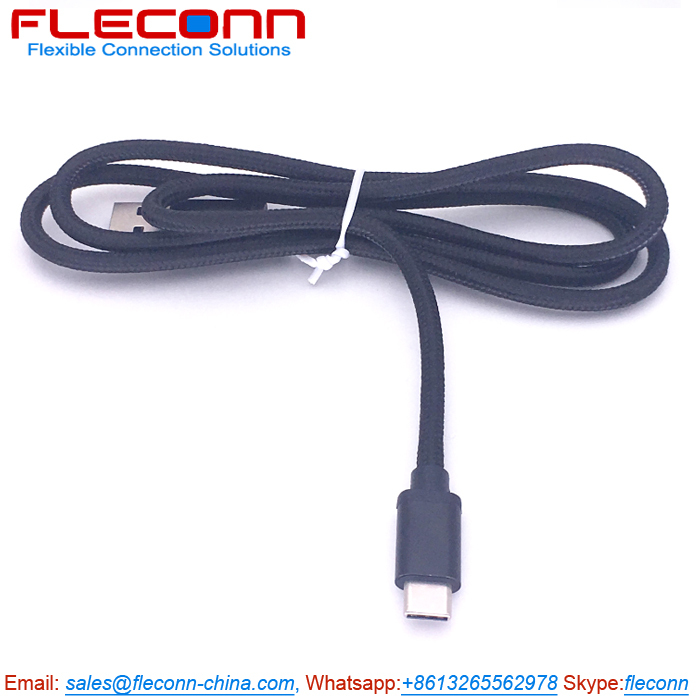 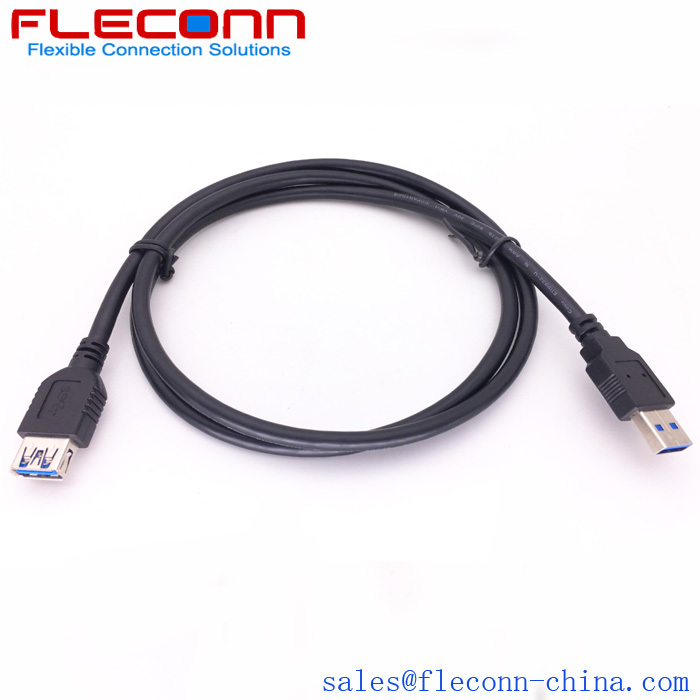 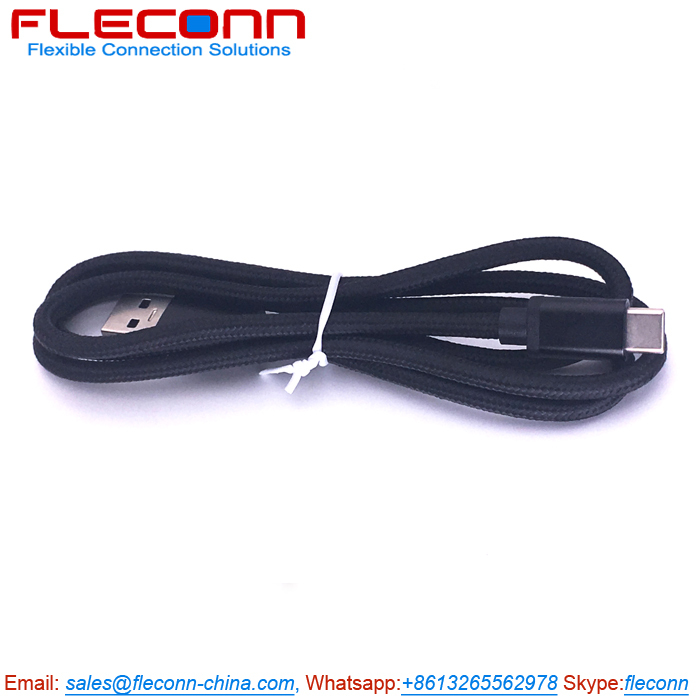 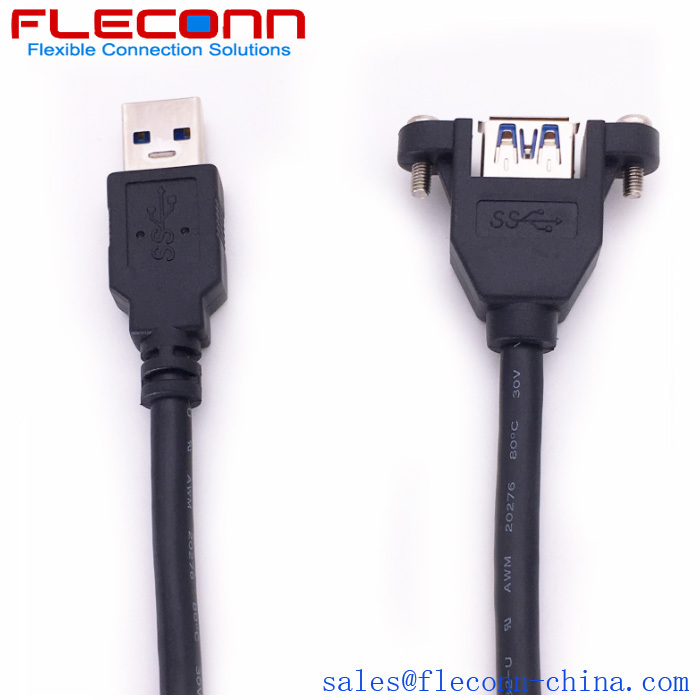 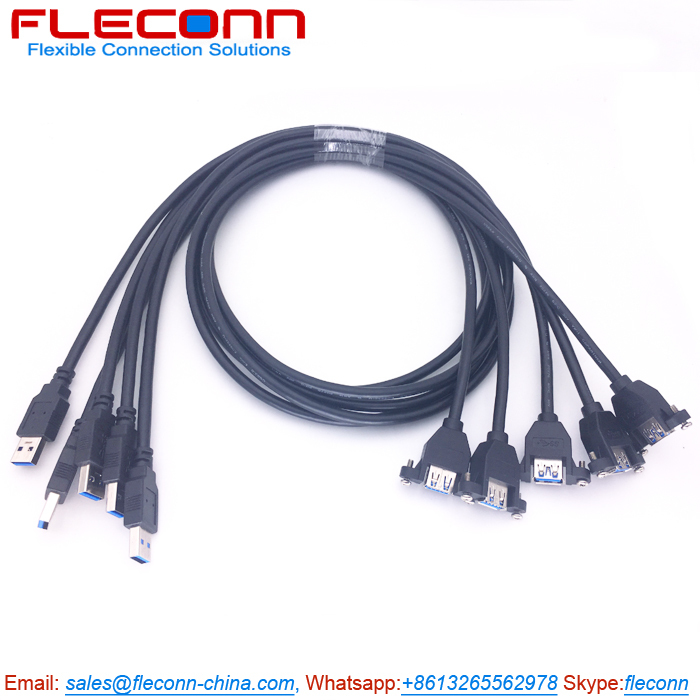 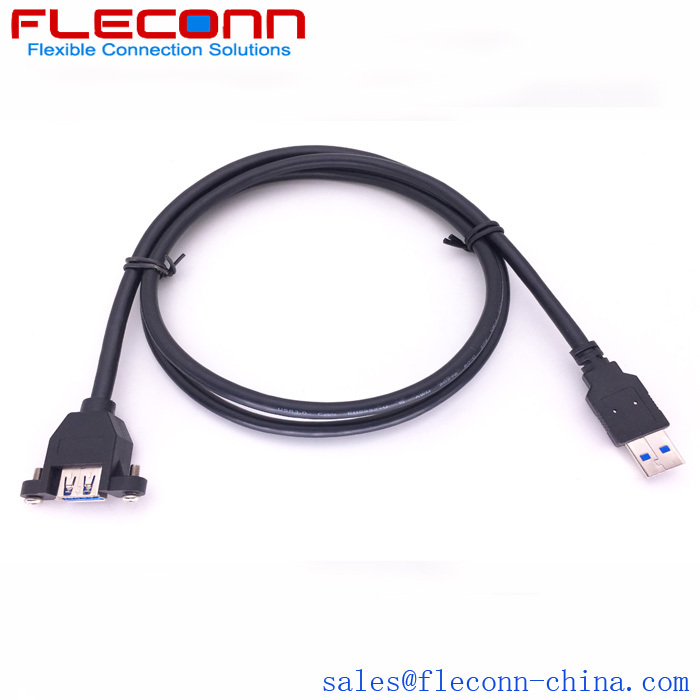 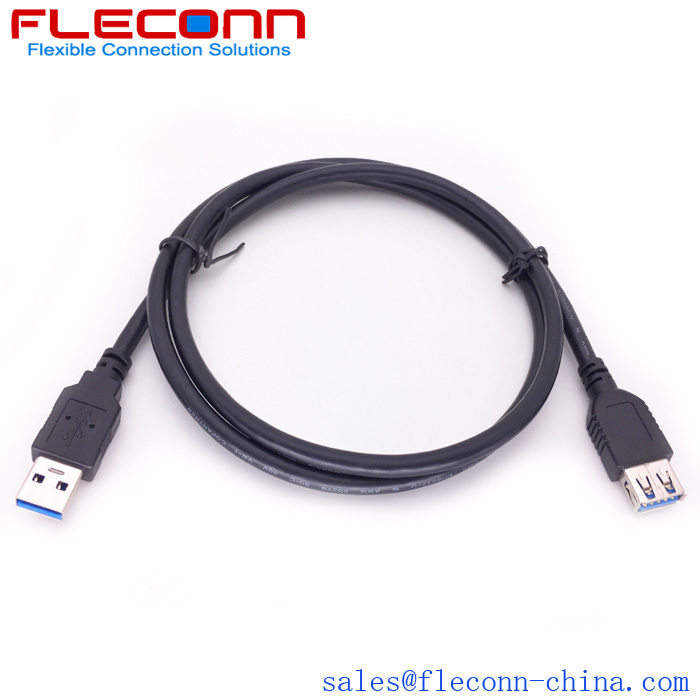 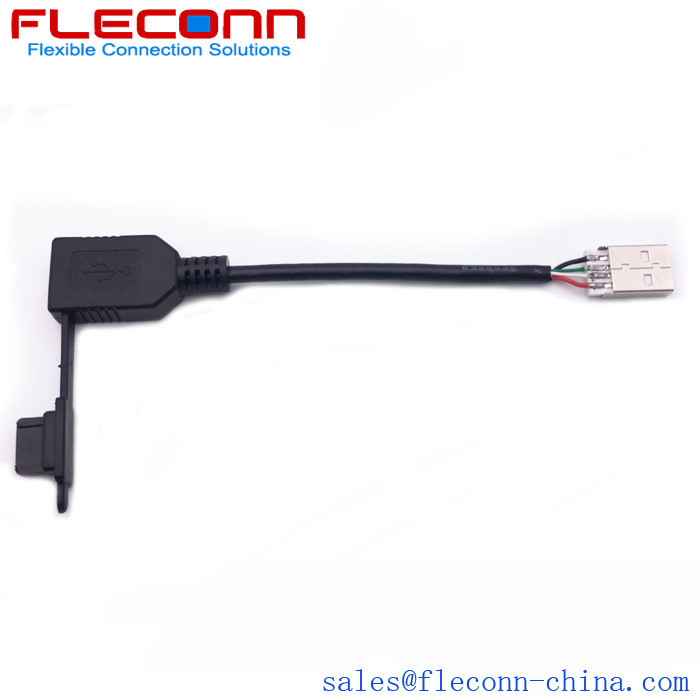 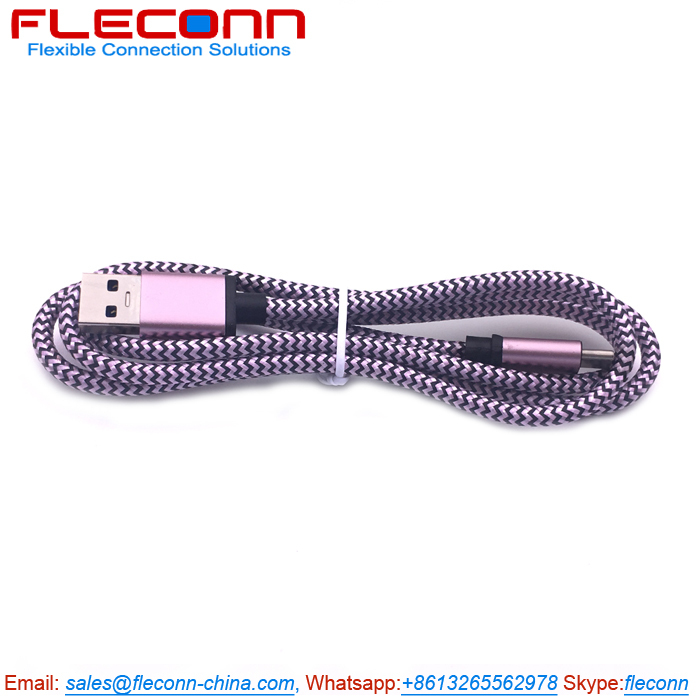 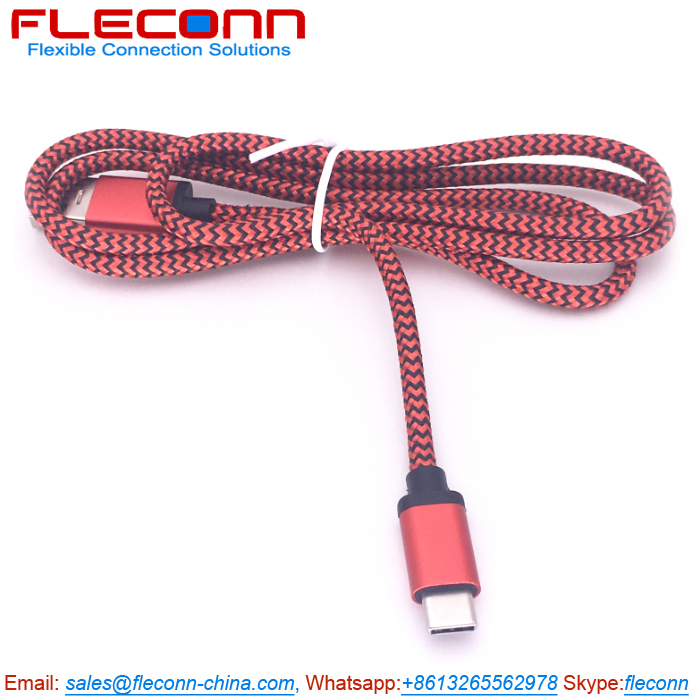 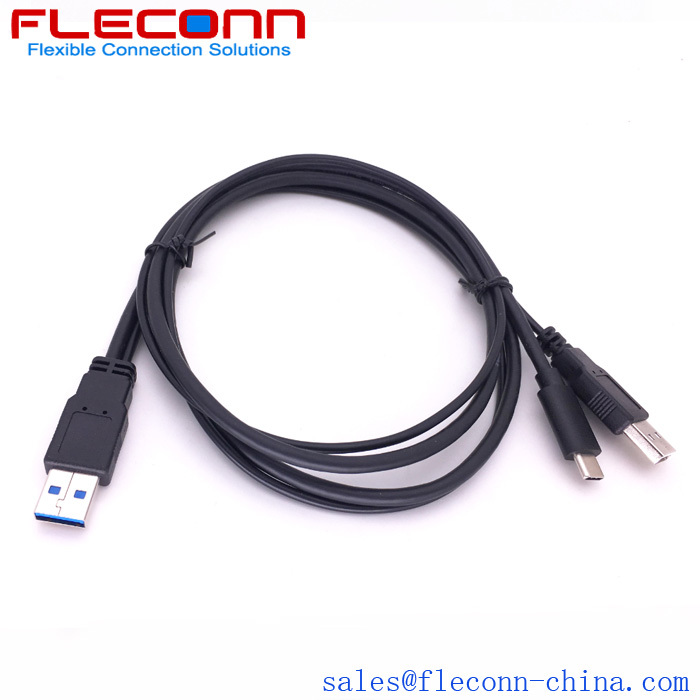 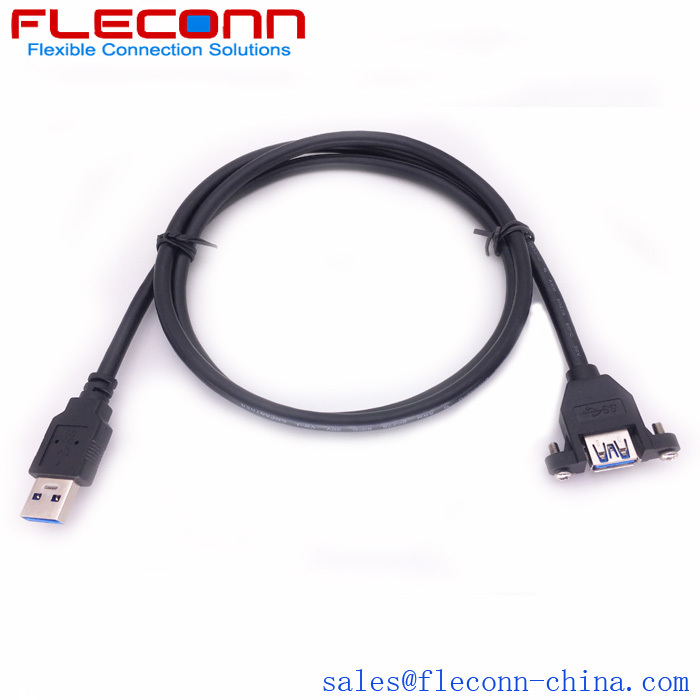 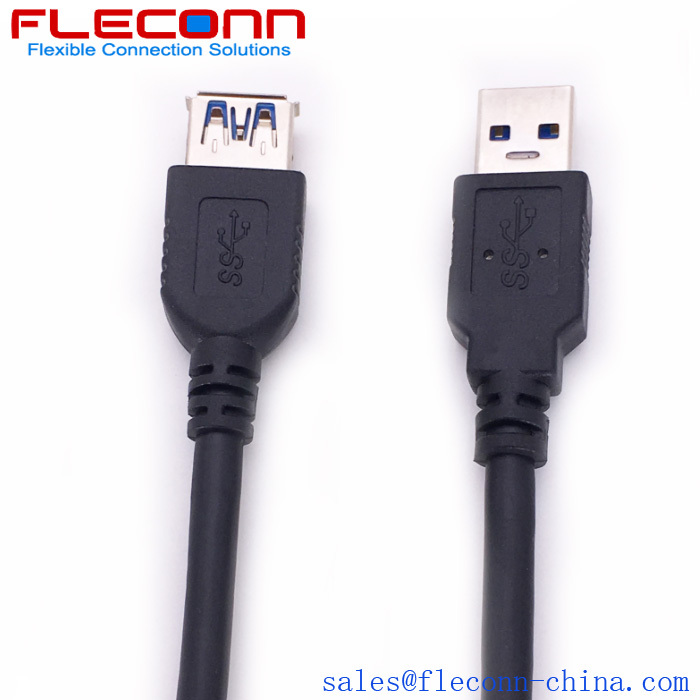 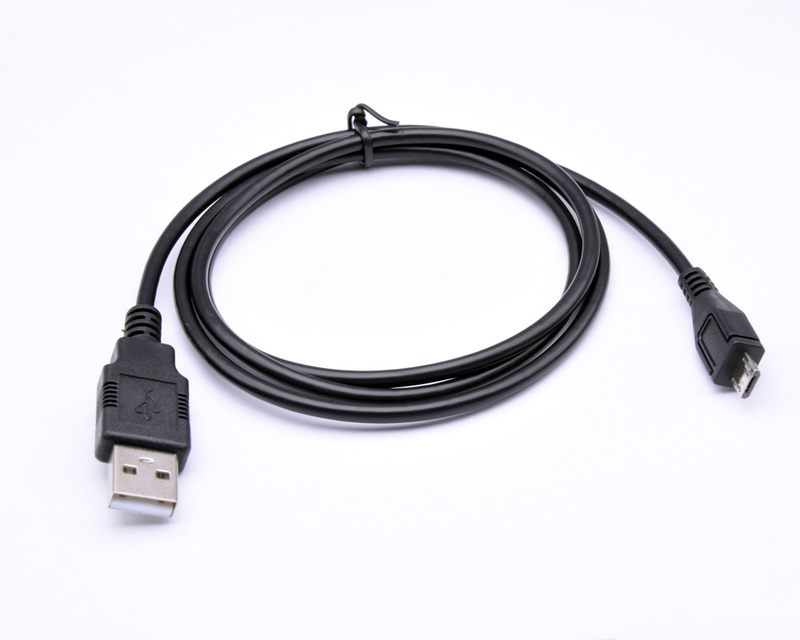 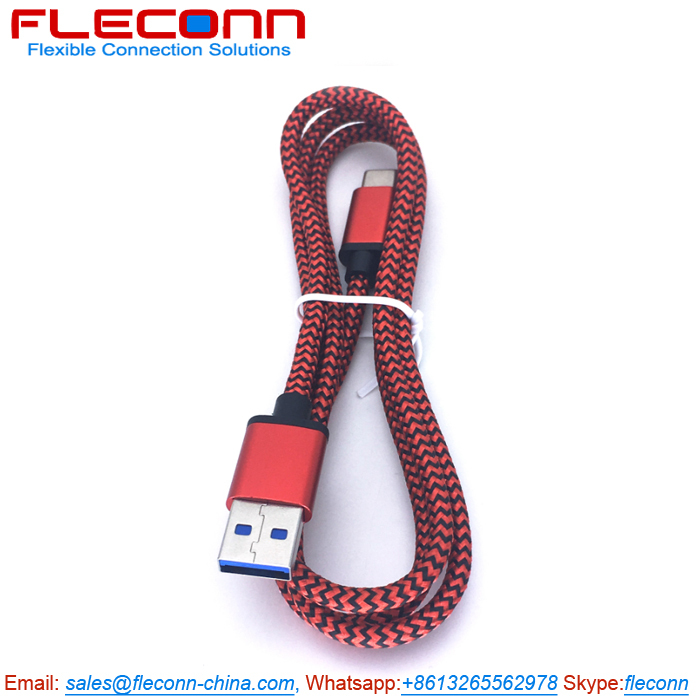 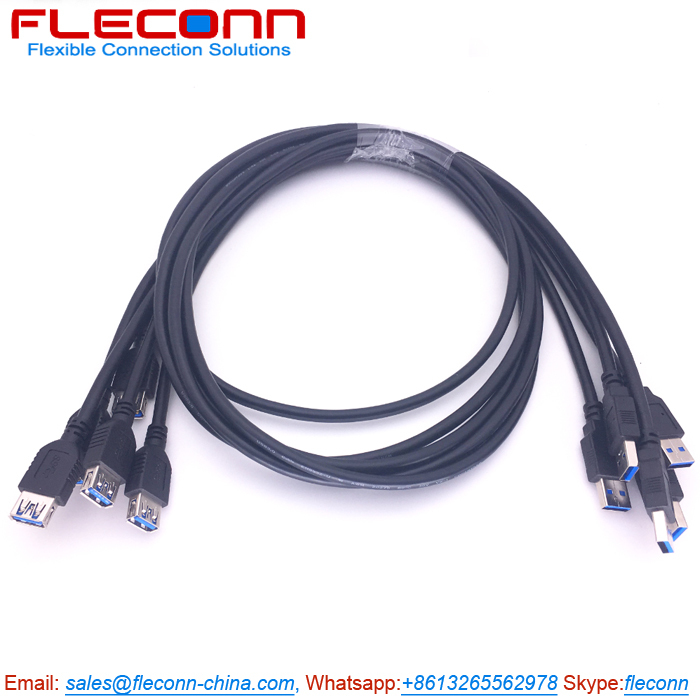 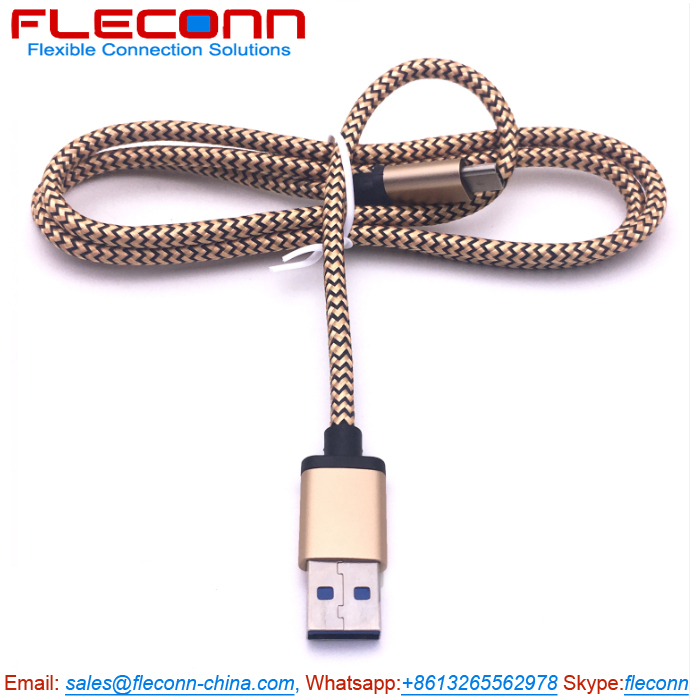 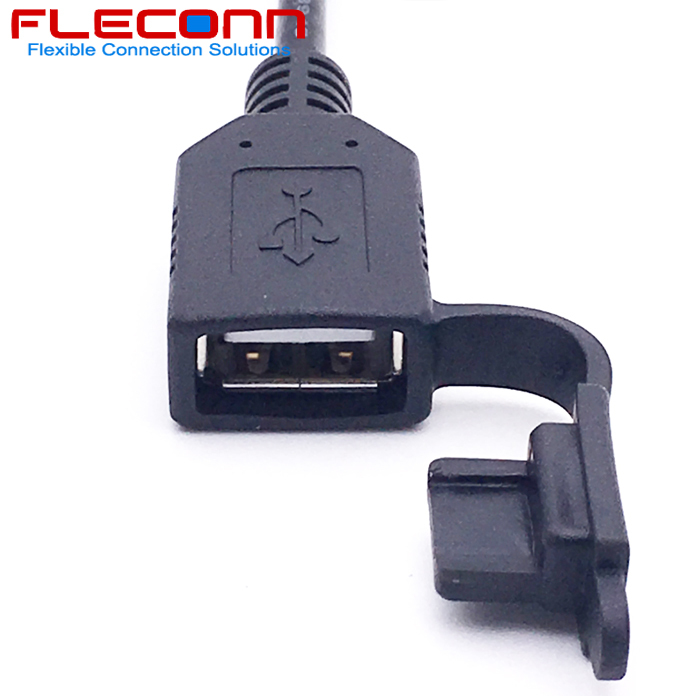 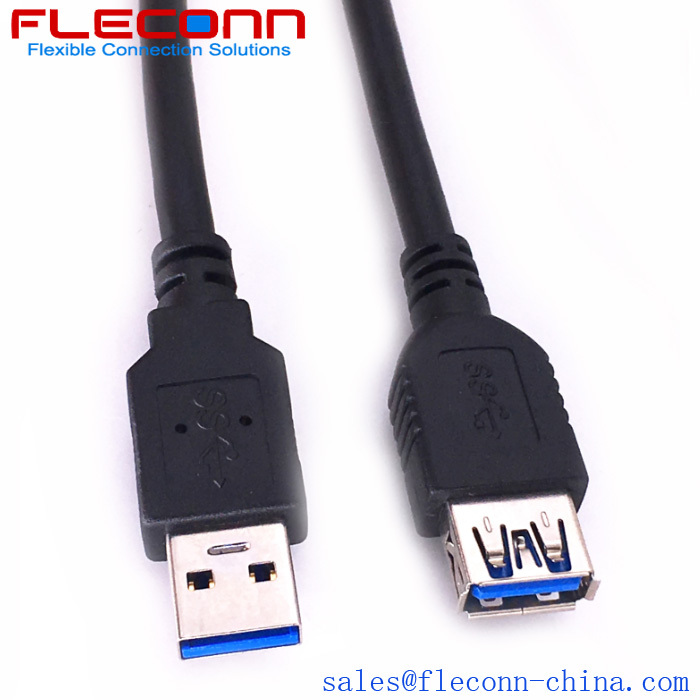 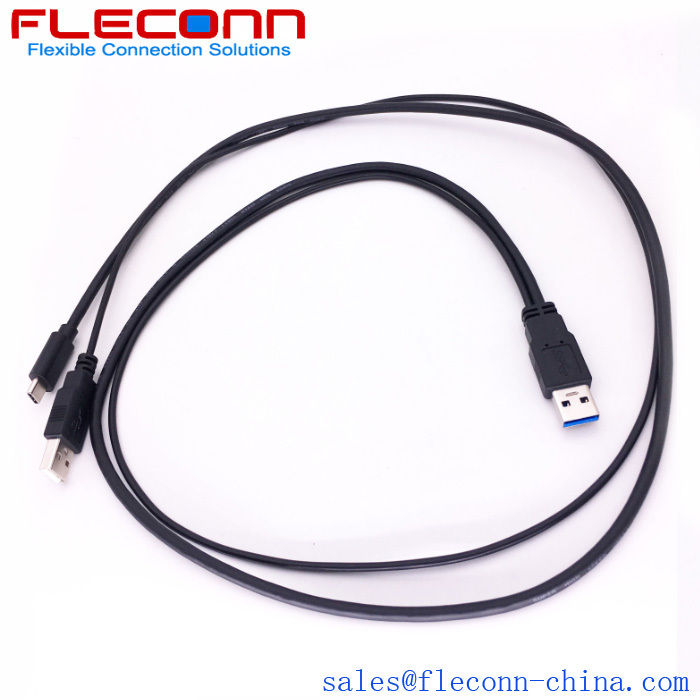 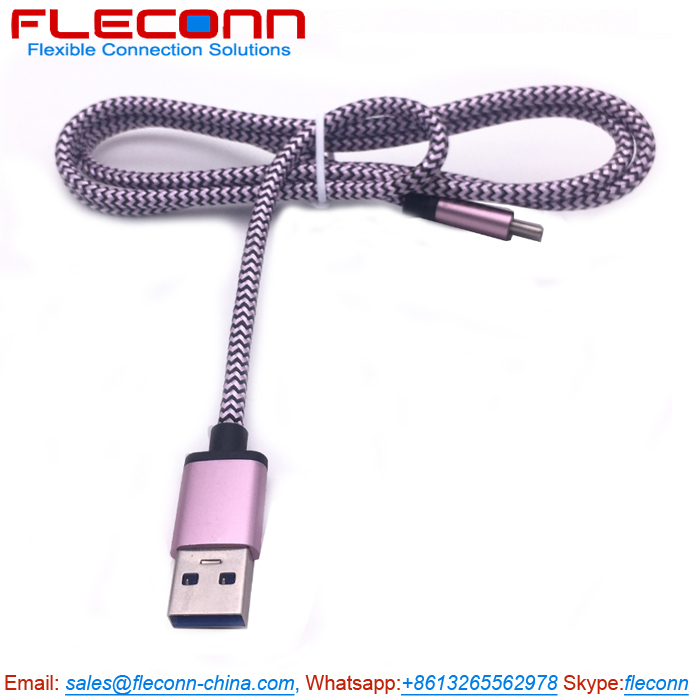 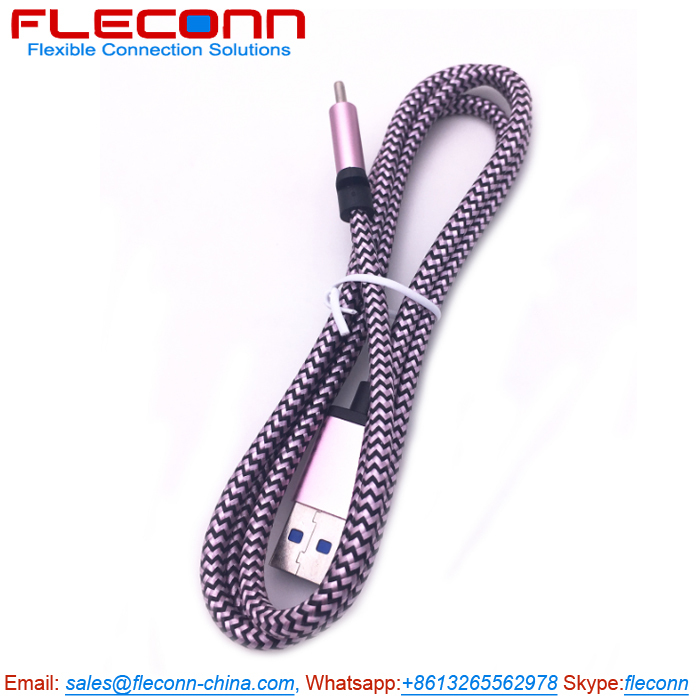 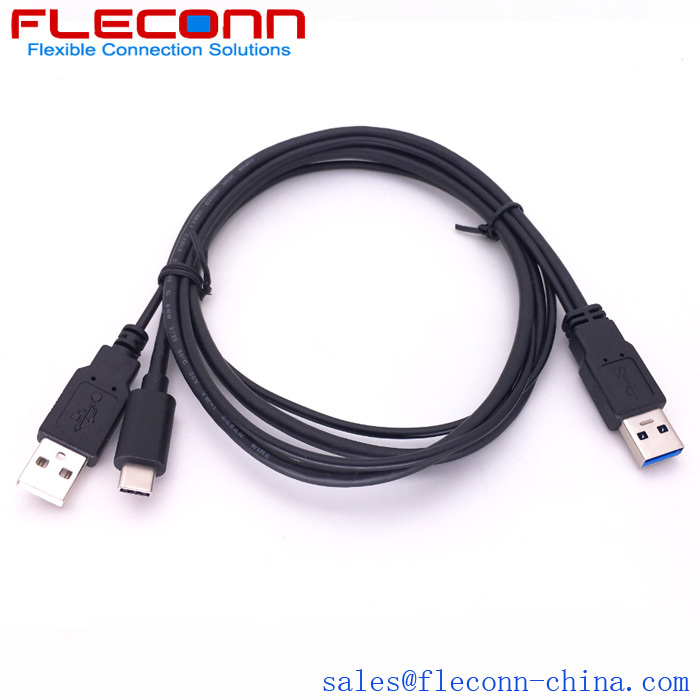 FLECONN, as a professional usb cable manufacturer, can custom and wholesale different kinds of usb cables by client's requirements. 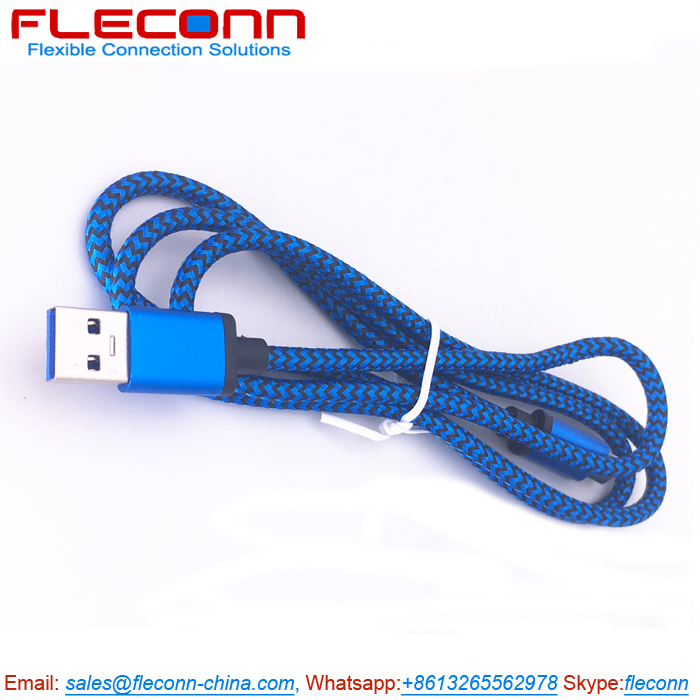 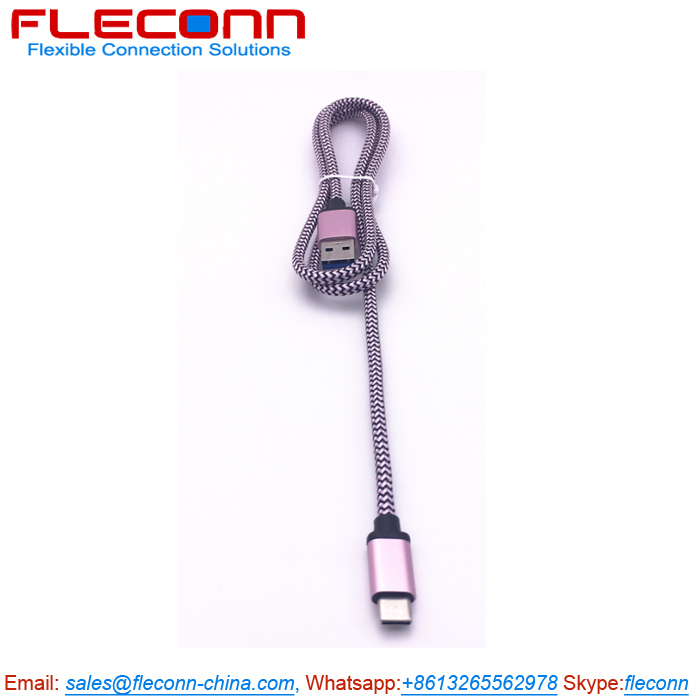 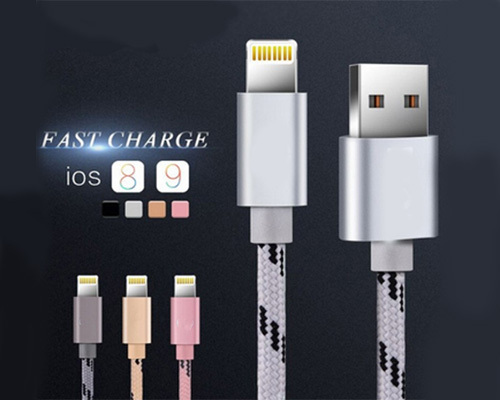 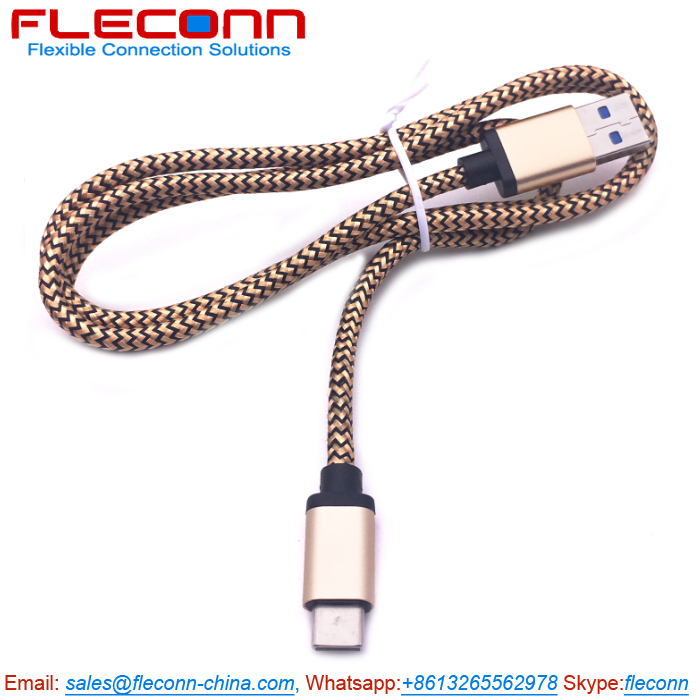 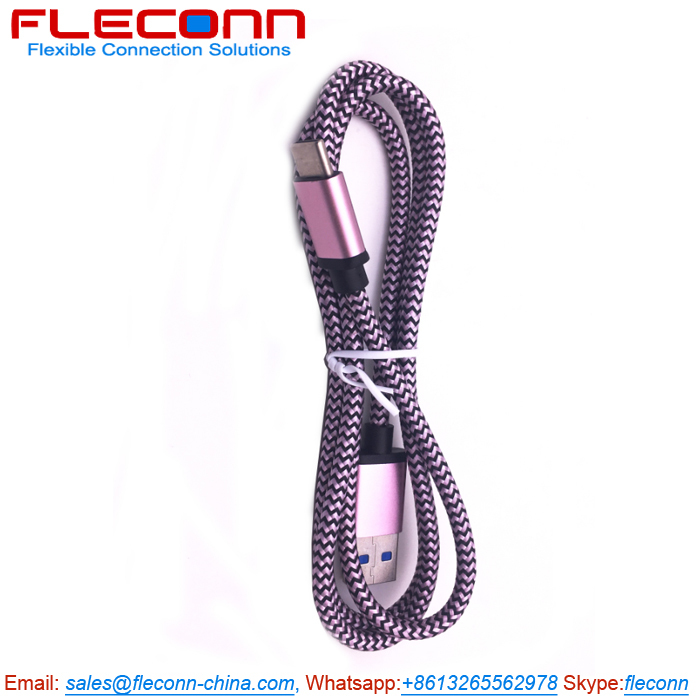 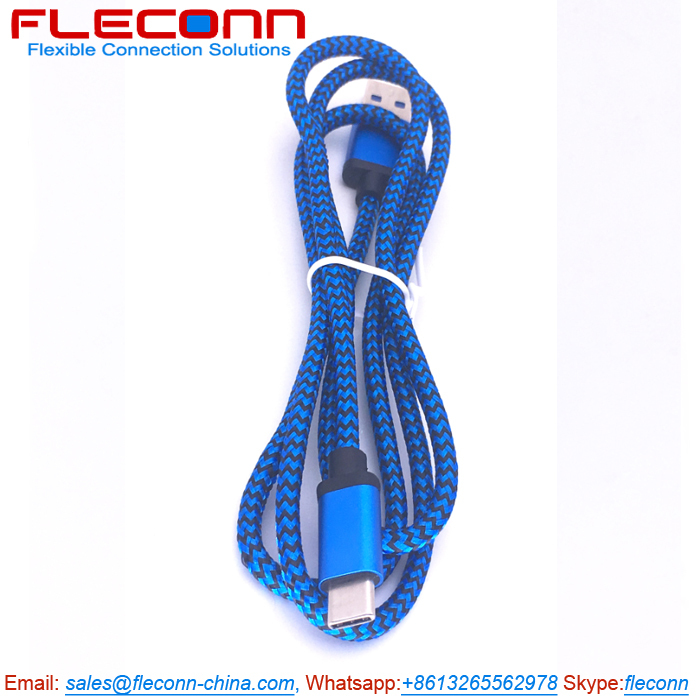 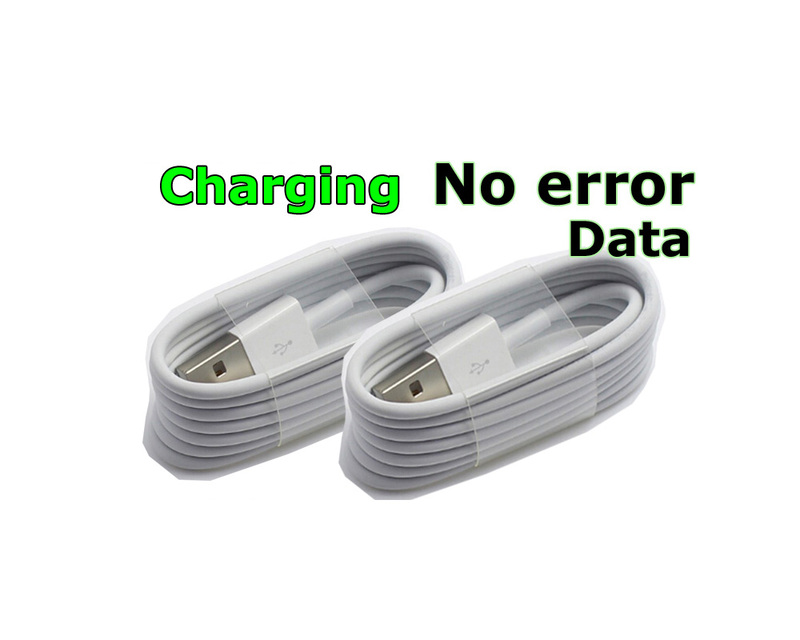 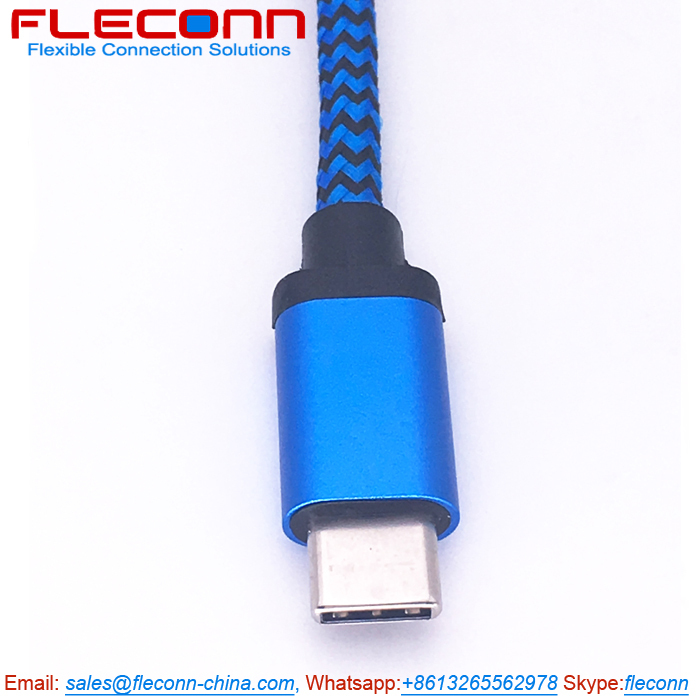 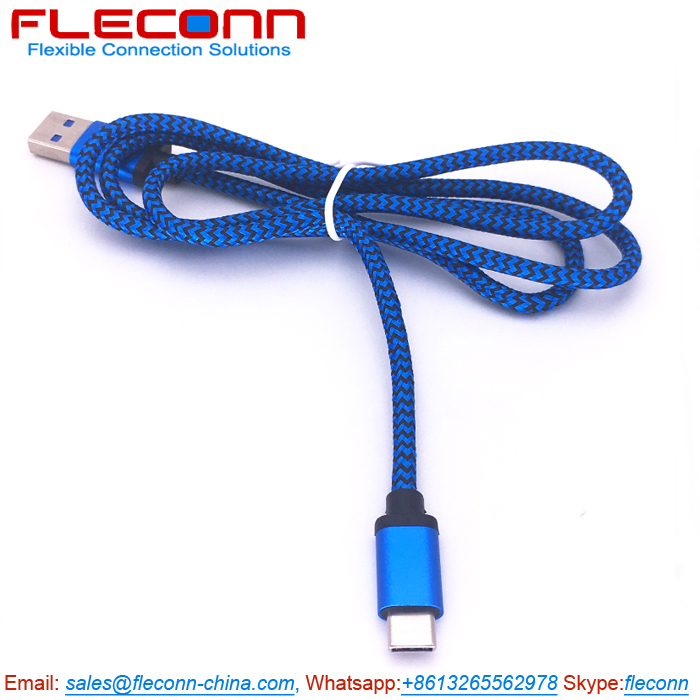 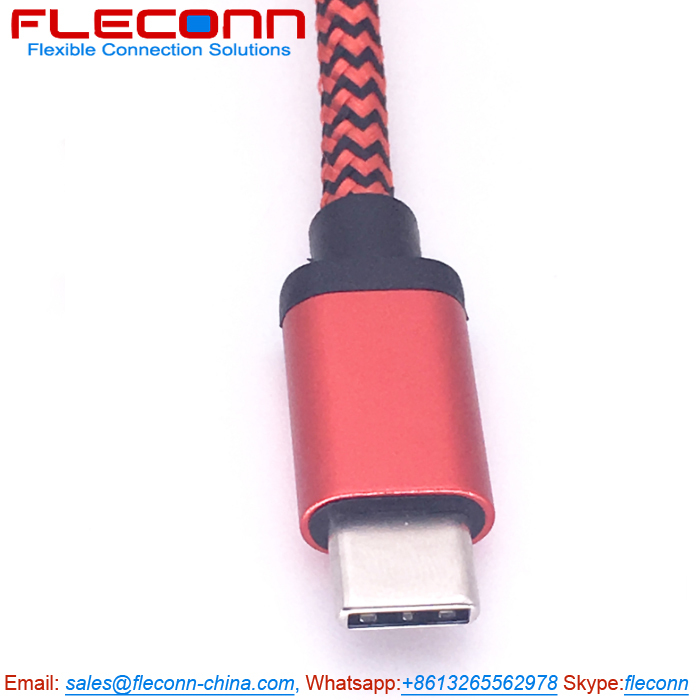 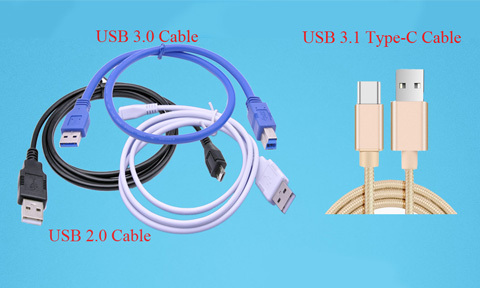 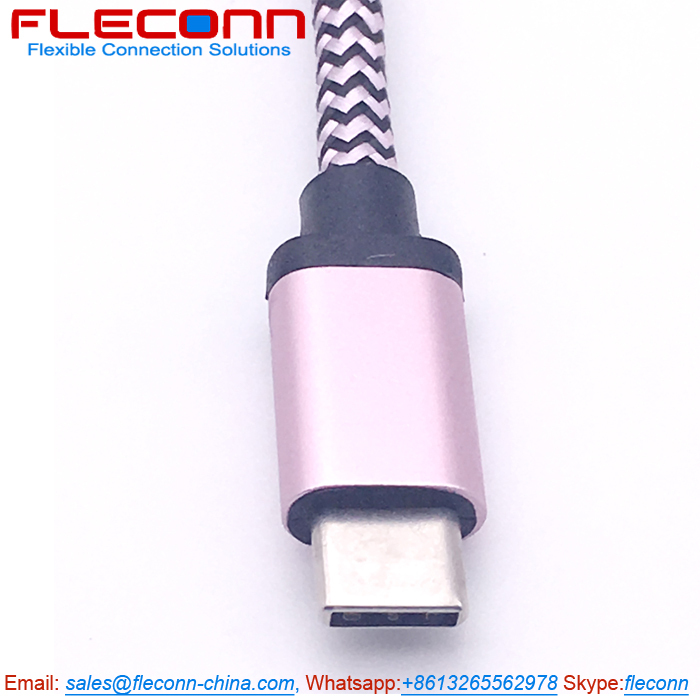 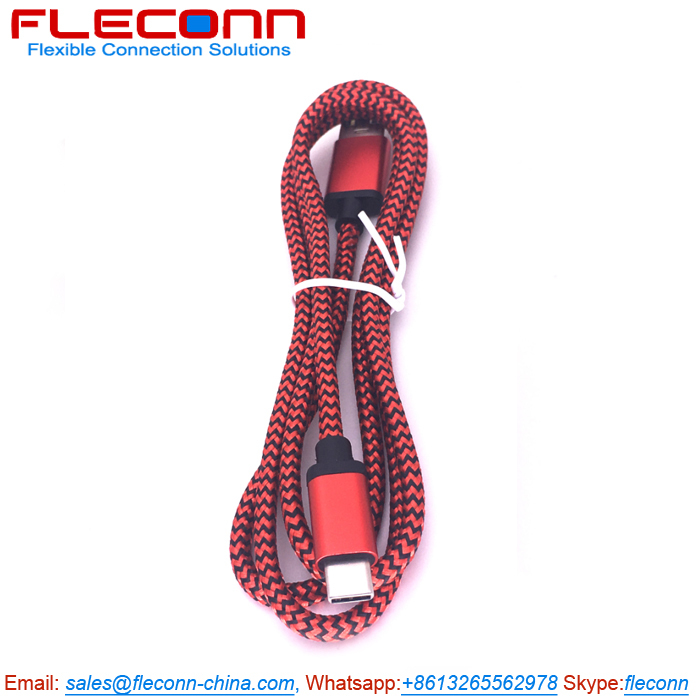 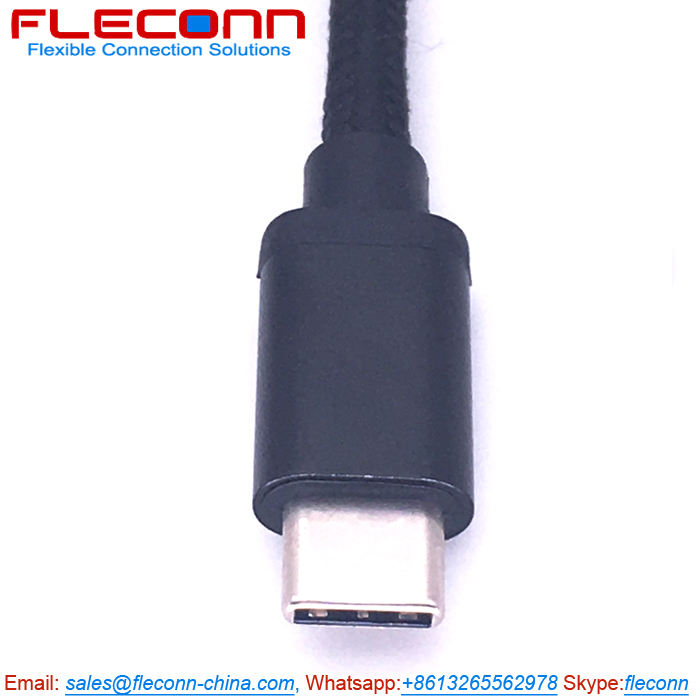 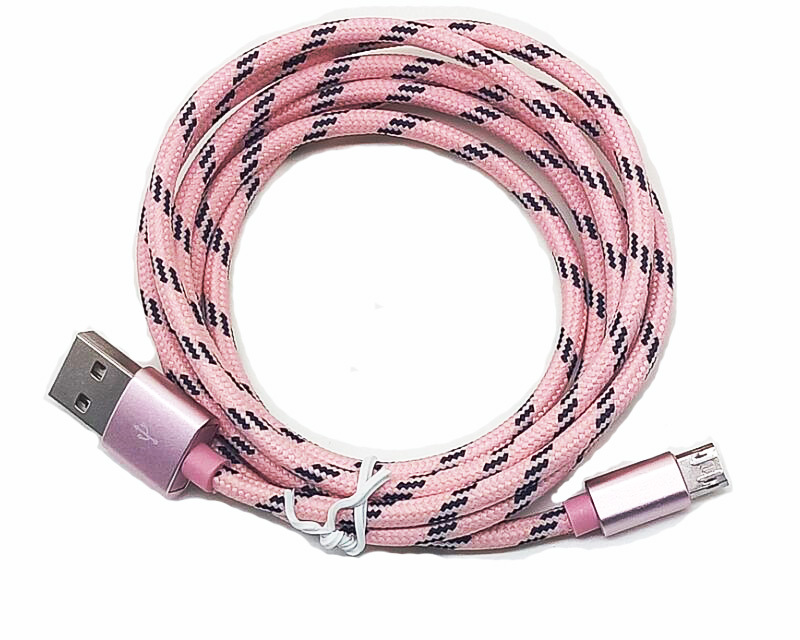 FLECONN can custom various USB cables such as USB 2.0 Type A to A adapter / extension cable, USB 2.0 A to B printer Cable, USB 2.0 Type A to Micro B 2.0 android smart phone charging and data Cable, USB A to Lightning Cable for iPhone 5/5S, iPhone 6/6S/6 Plus/ iPhone 7, USB A to MINI B Cable, USB 3.0 Cable, USB 3.1 Type C Cable for global consumer electronics product developer, manufacturer, distributor and wholesaler with different material and length cables to meet different requirements. 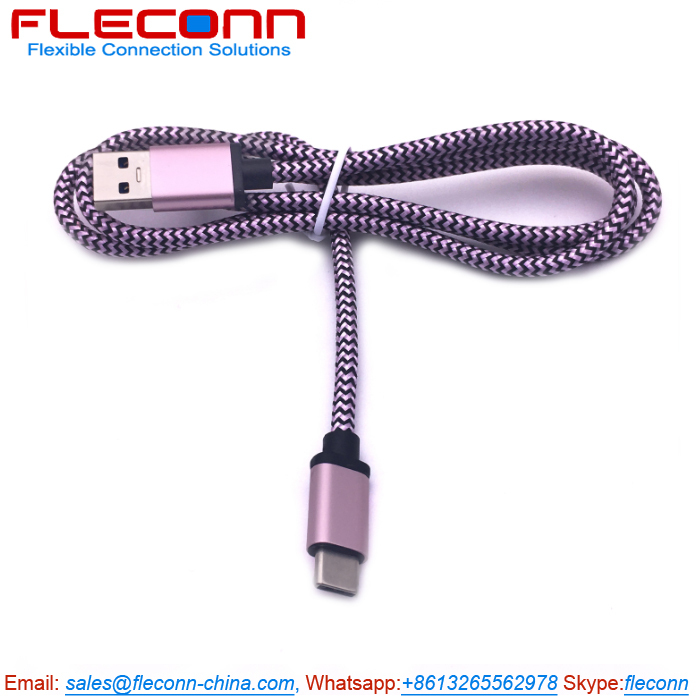 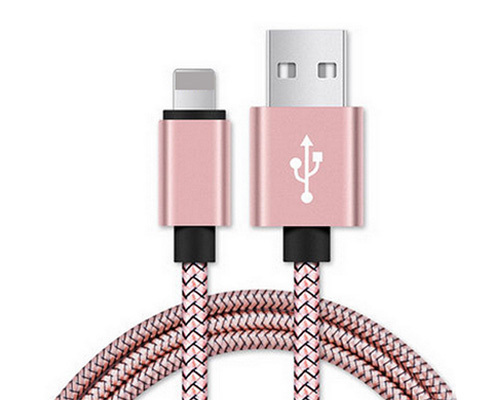 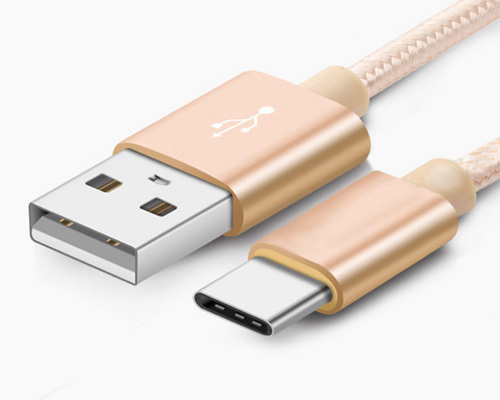 The is fast charging USB to lightning cable with silver gray color. 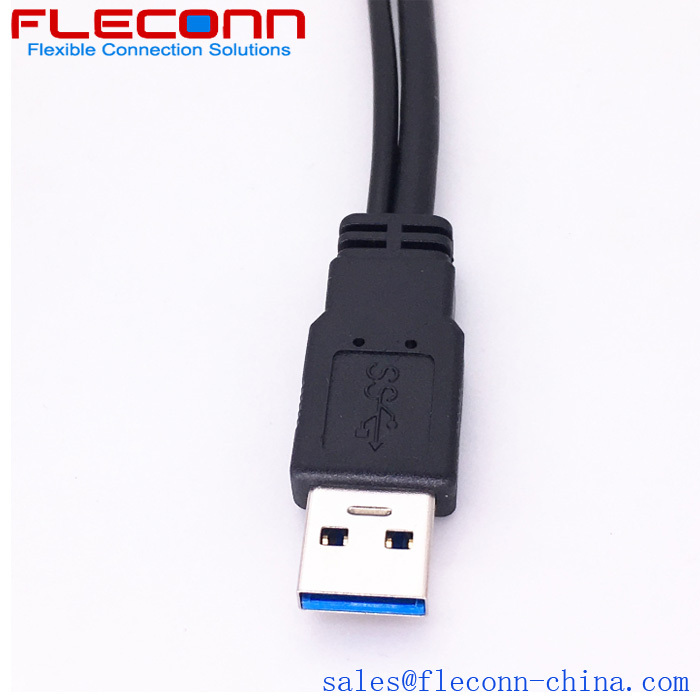 It is compatibility with apple iOS 8, 9, 9.3 Operation system. 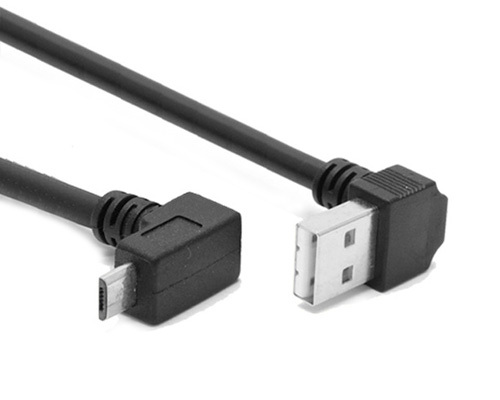 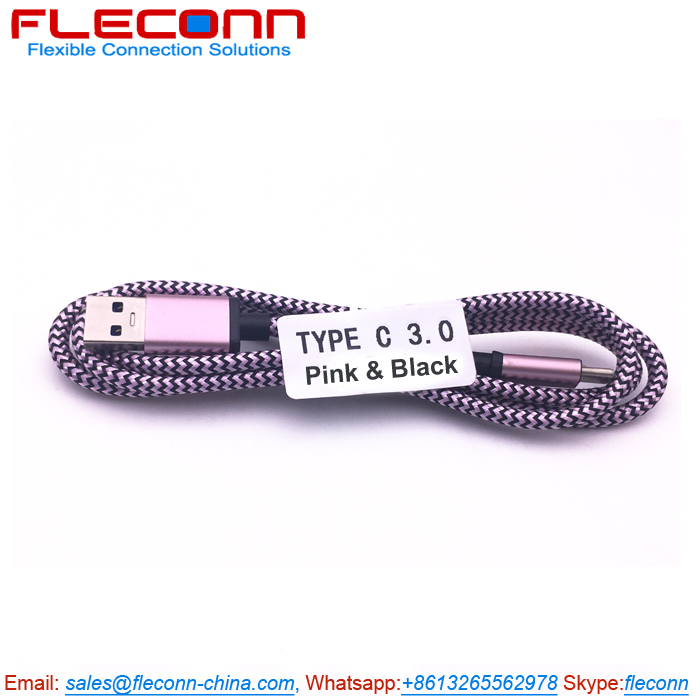 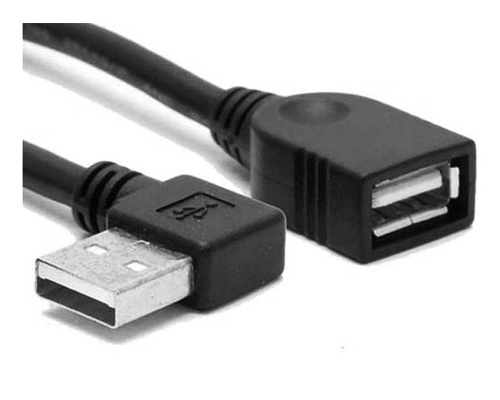 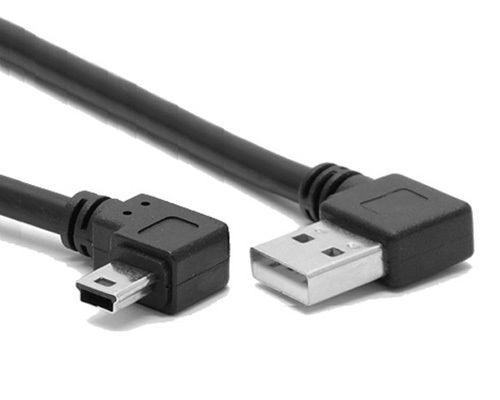 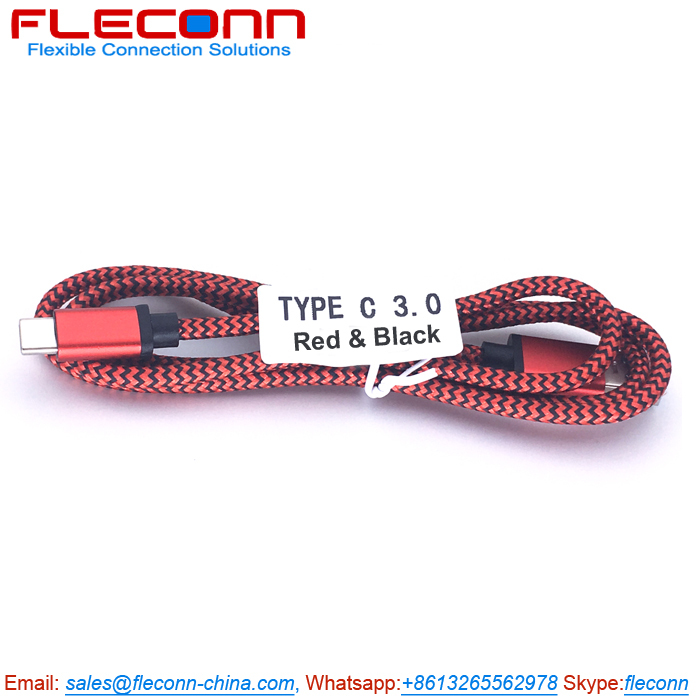 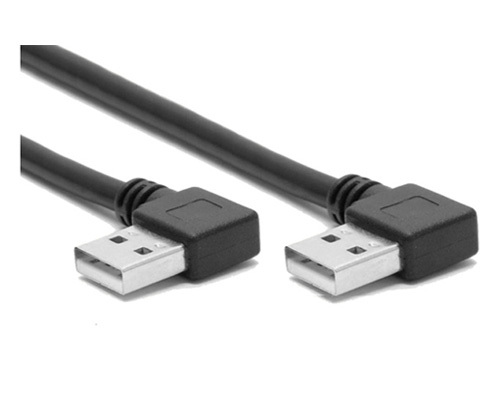 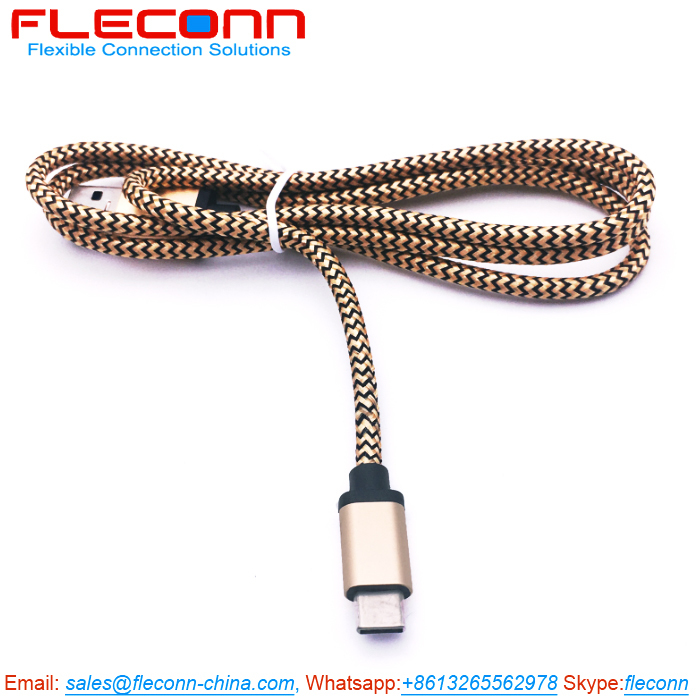 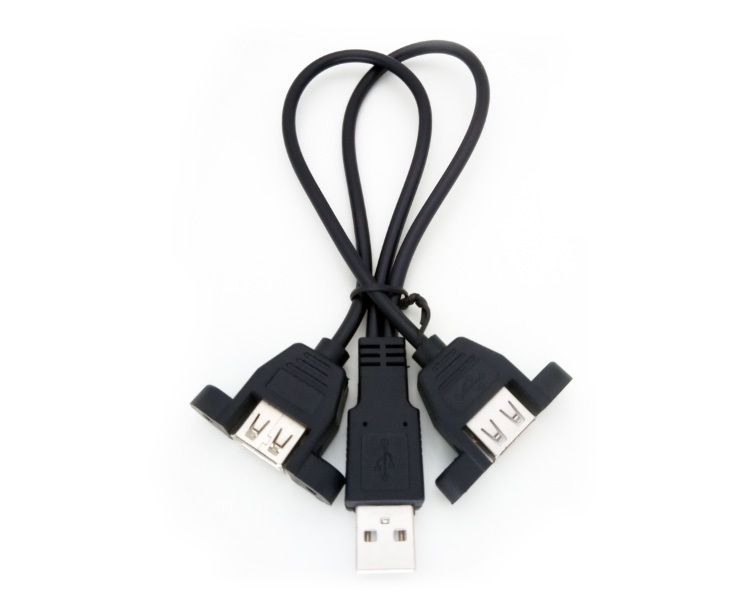 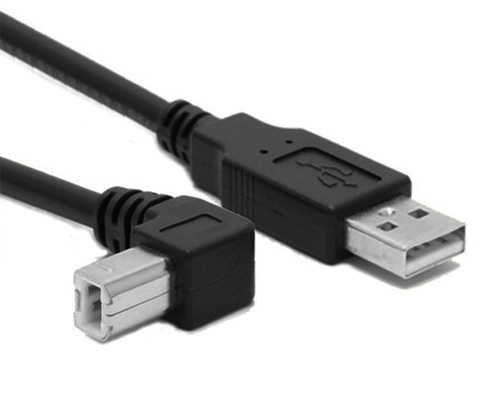 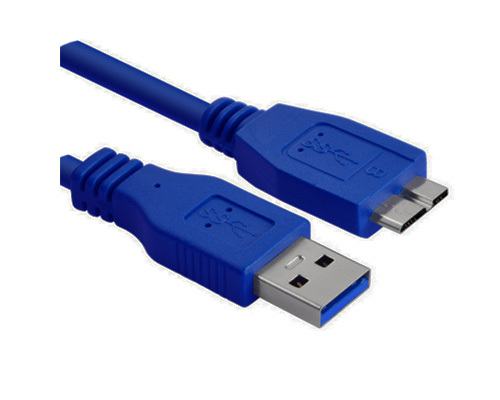 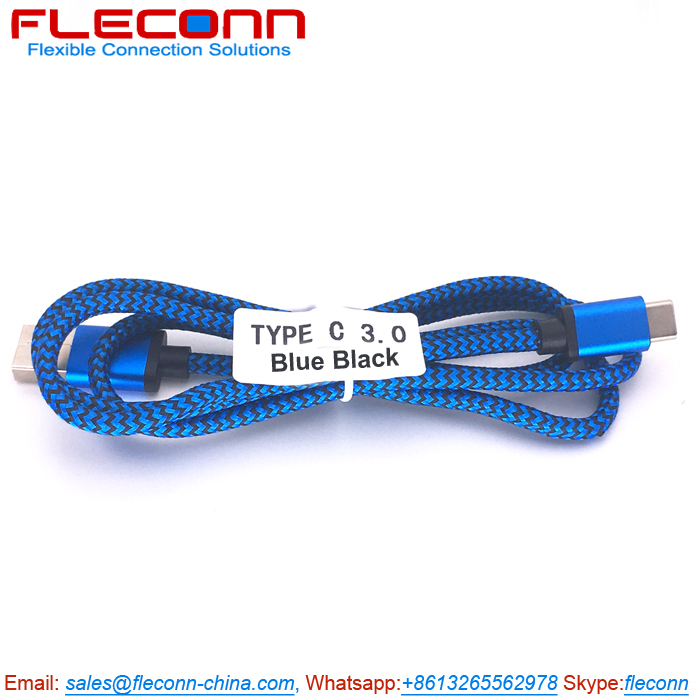 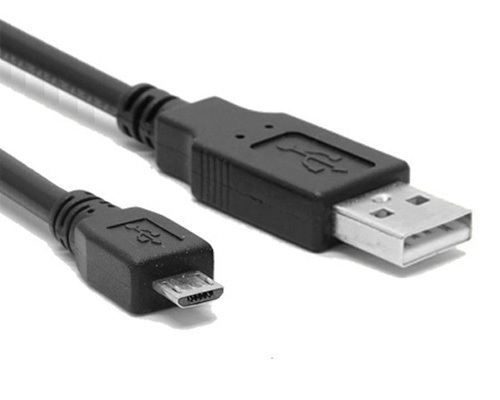 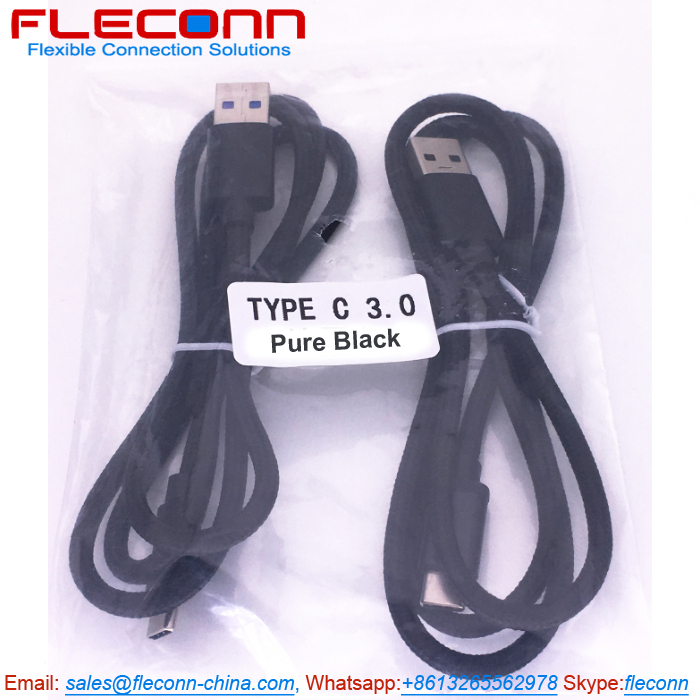 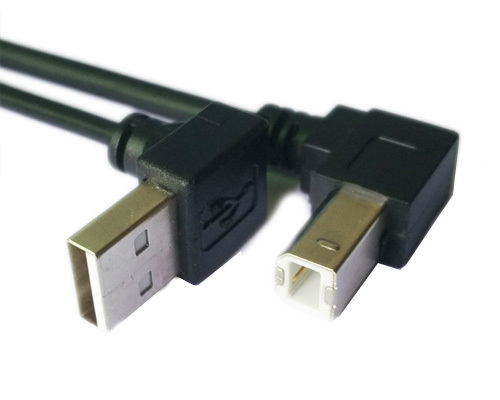 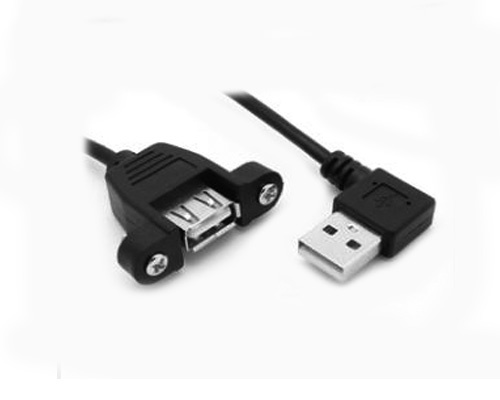 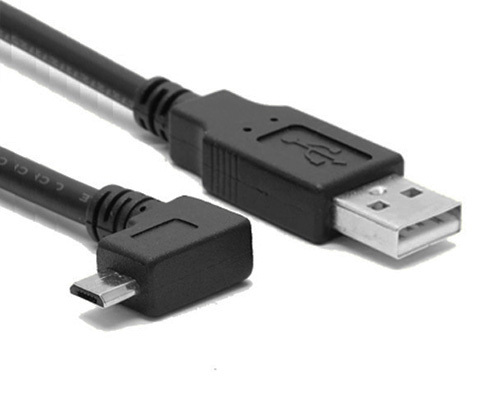 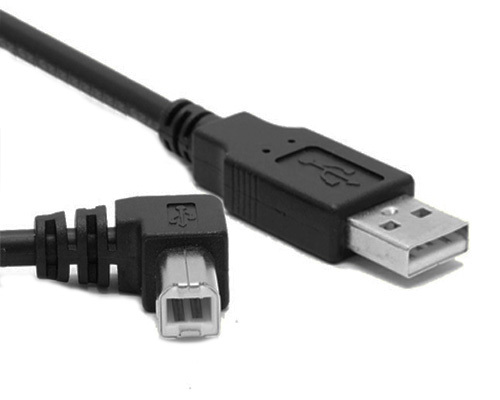 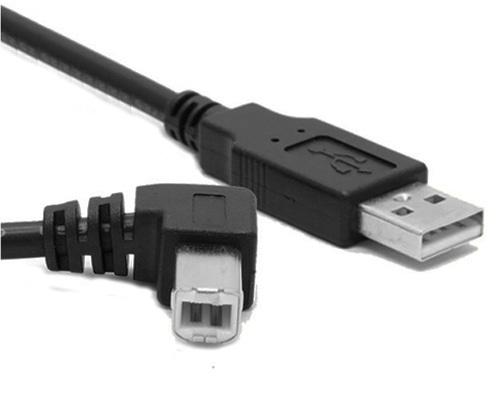 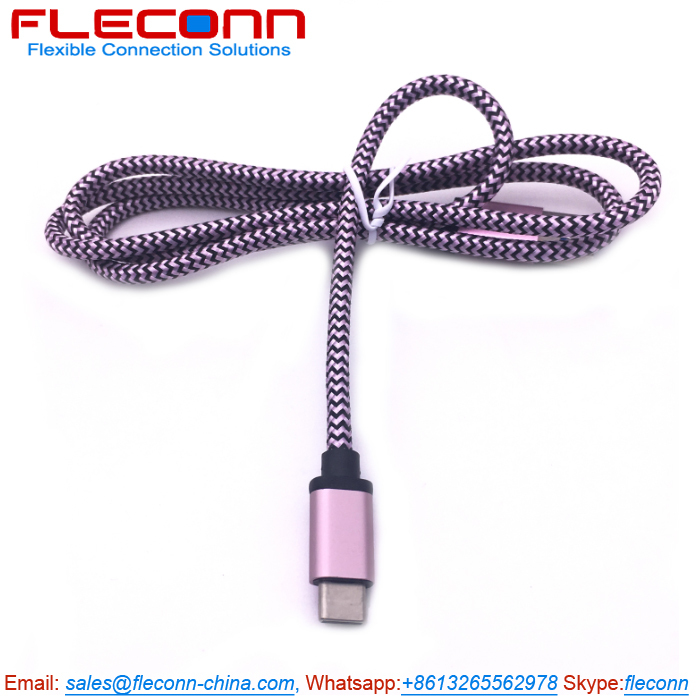 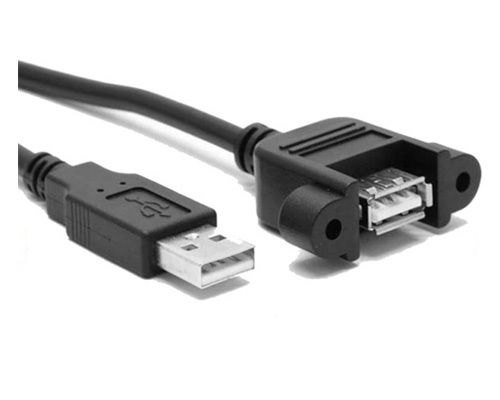 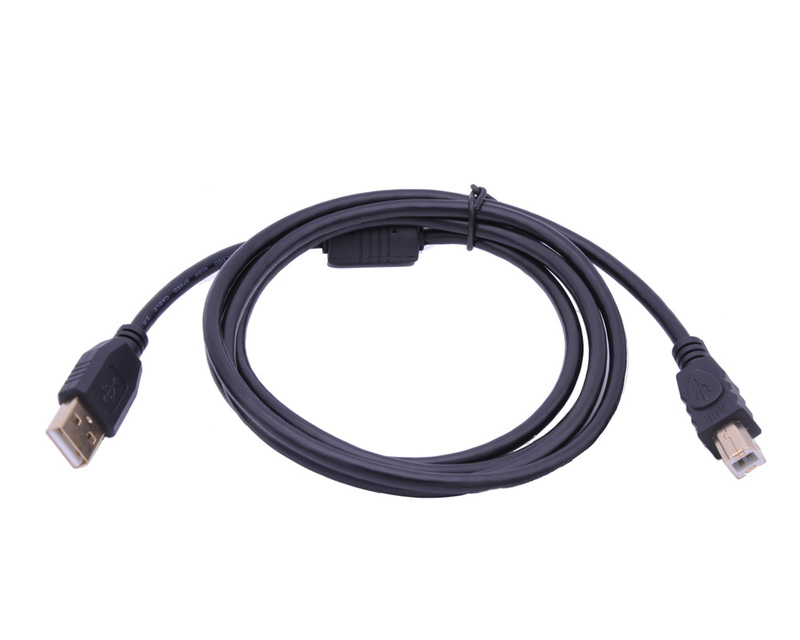 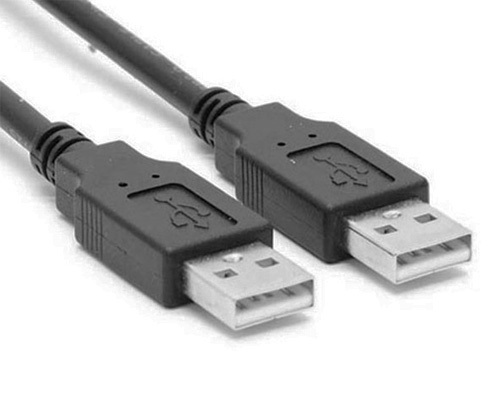 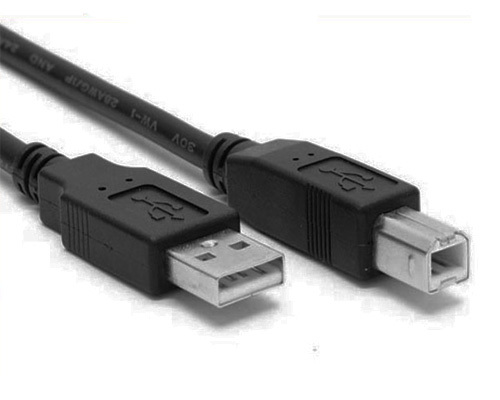 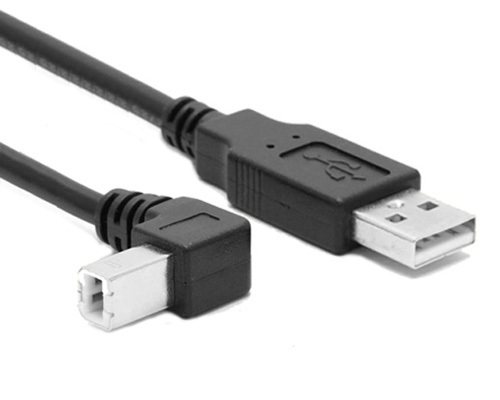 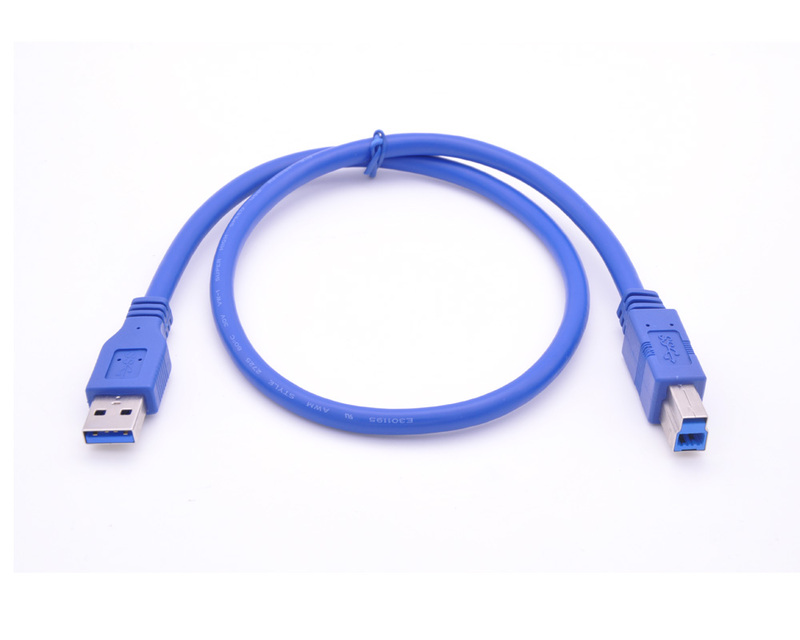 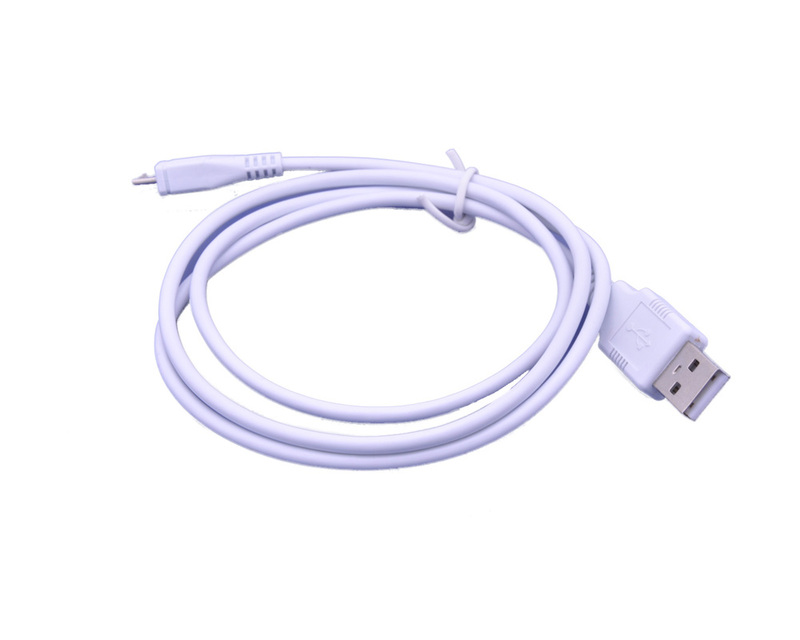 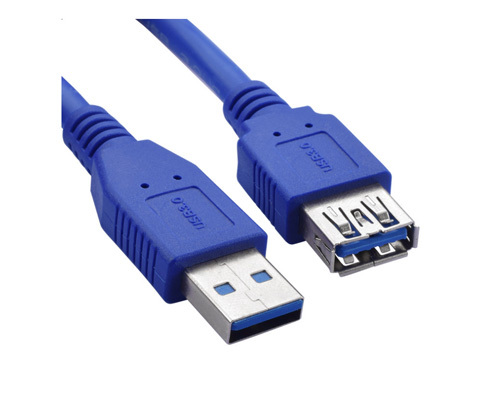 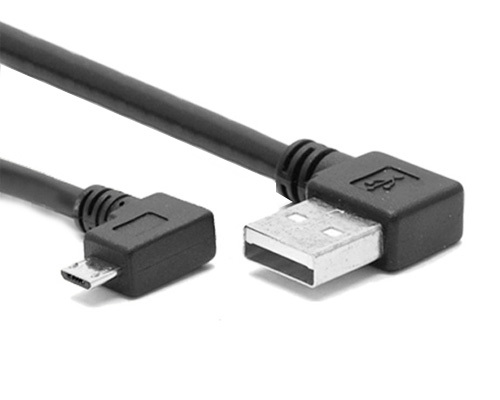 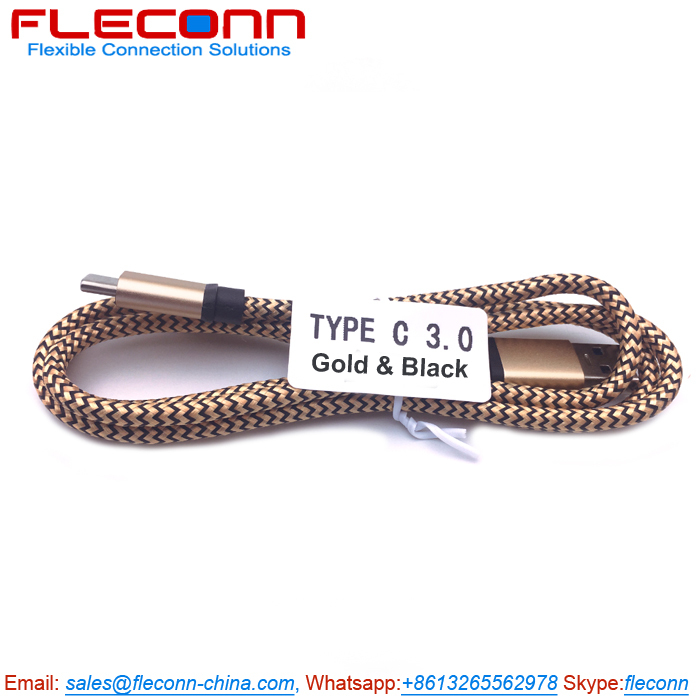 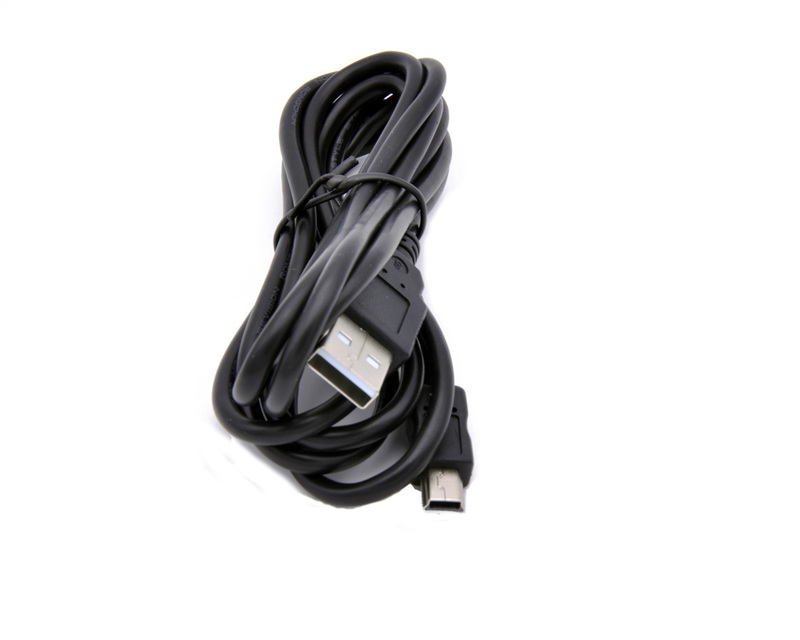 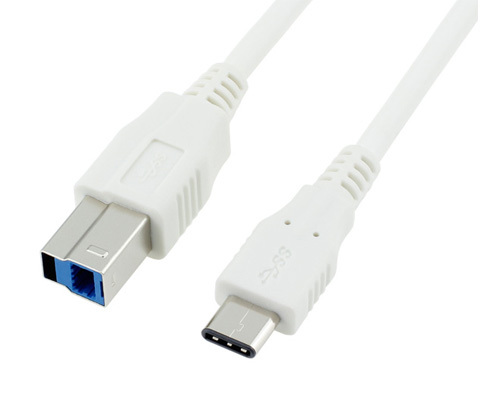 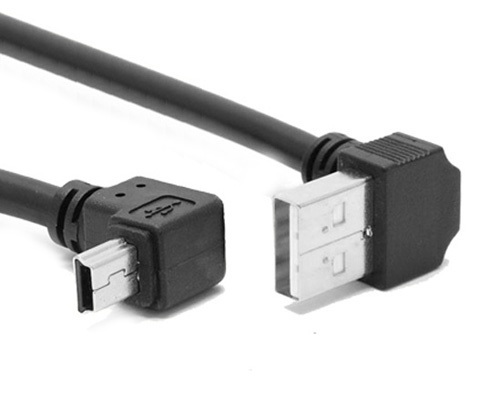 Plug type: USB 3.1 Type-C male connector, USB 3.0 B male connector Cable Length: 1m or customized length Function: Charging or Data transmission.